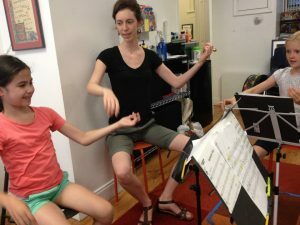 For intermediate string, piano, and flute students who are reading music, we offer a week long camp with daily professional coaching and practice time. 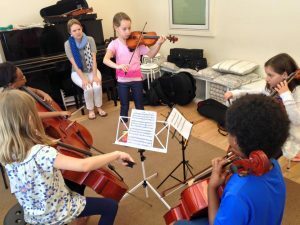 The daily schedule includes extended coaching sessions, recording and practice strategies, a short time for independent or guided practice, and other activities meant to develop the skills that are fundamental to chamber music (listening, sight-reading, communication, teamwork, etc.). 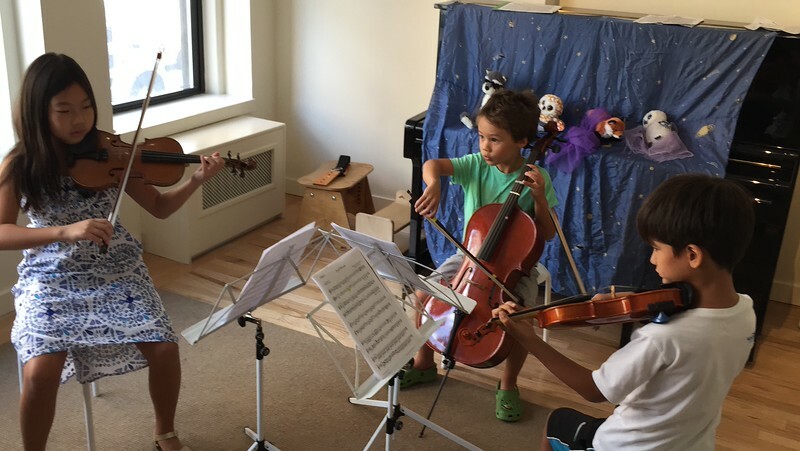 Our week culminates with an informal performance and/or a neighborhood outreach performance. 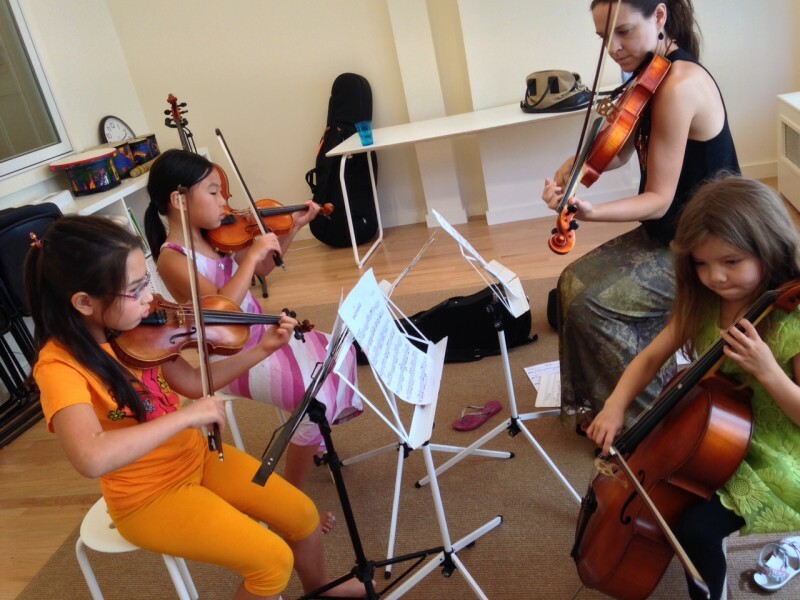 Repertoire is carefully selected to both challenge and inspire young players. Interested students must speak with the Director to determine eligibility. Music will be assigned and distributed prior to the beginning of camp. Additional weeks may be added! For summer camp, we’d like to learn a bit about your child’s musical background to make sure your preferred week of camp is a good fit with our enrollment! Please take a moment to submit this application form and please email a short video (informal is fine!) of your child playing to silvermusic@silvermusic.org. We’ll be back in touch to confirm your child’s participation after receiving these materials.